Hope you all are well! 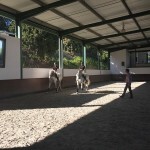 This is the first update of many to come so don’t forget to check back in here once in a while for regular news and training tips, and of course, feel free to contact us if you have any questions. 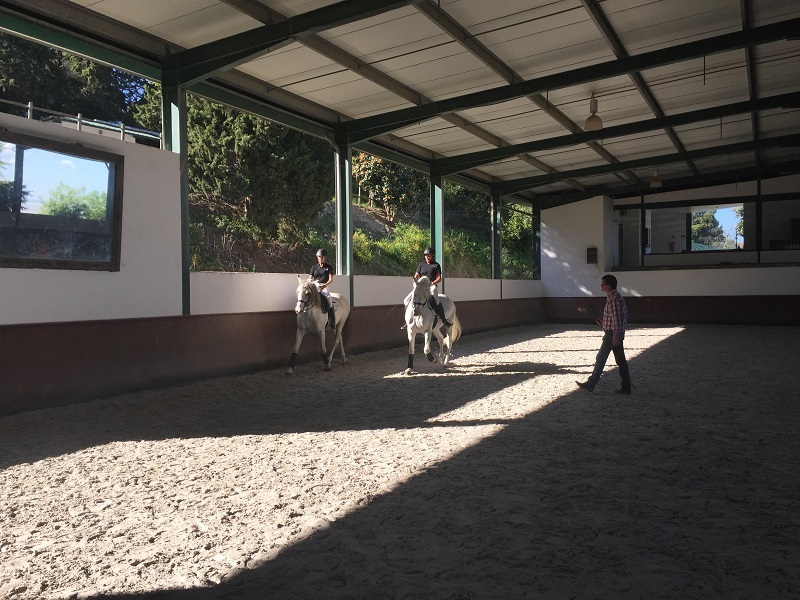 With temperatures steadily rising towards summer here in Portugal the riding holiday season is really getting started and last week was a busy but yet very happy week for me working at Morgado Lusitano. 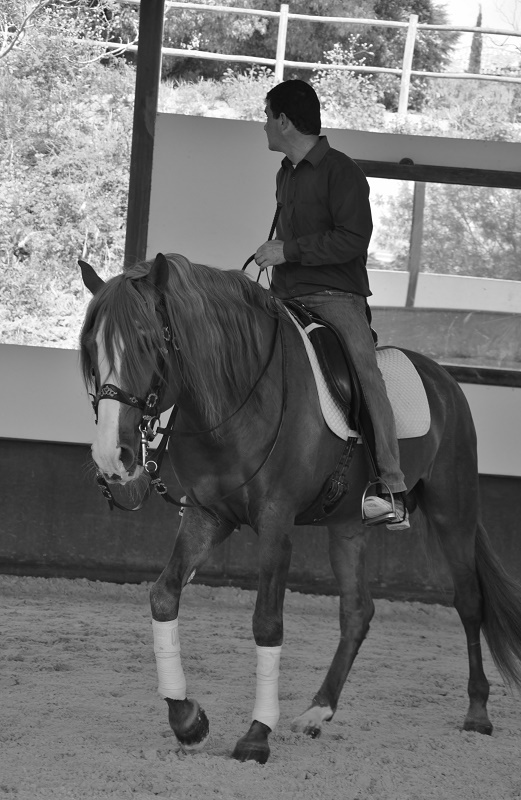 I had the great pleasure to give lessons to clients from all over the world. 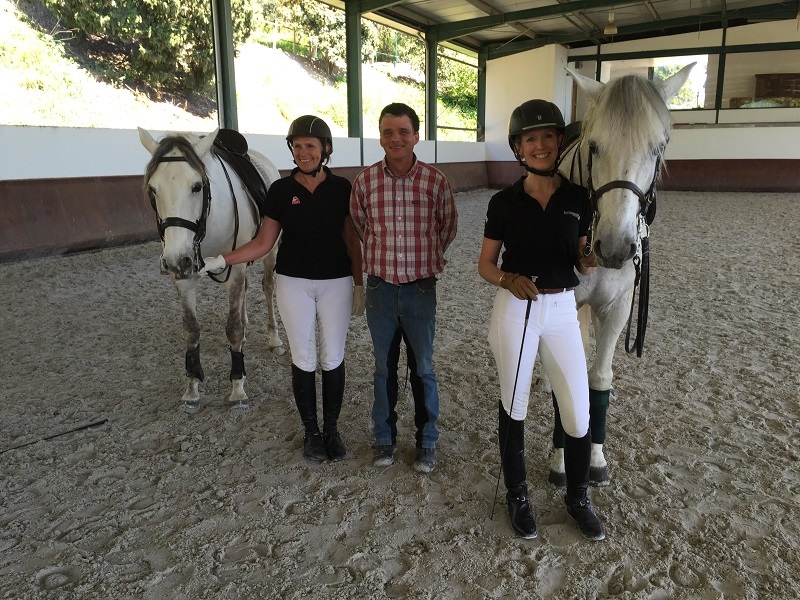 All clients were very happy with their stay at Morgado, the schoolmaster horses and the riding lessons. 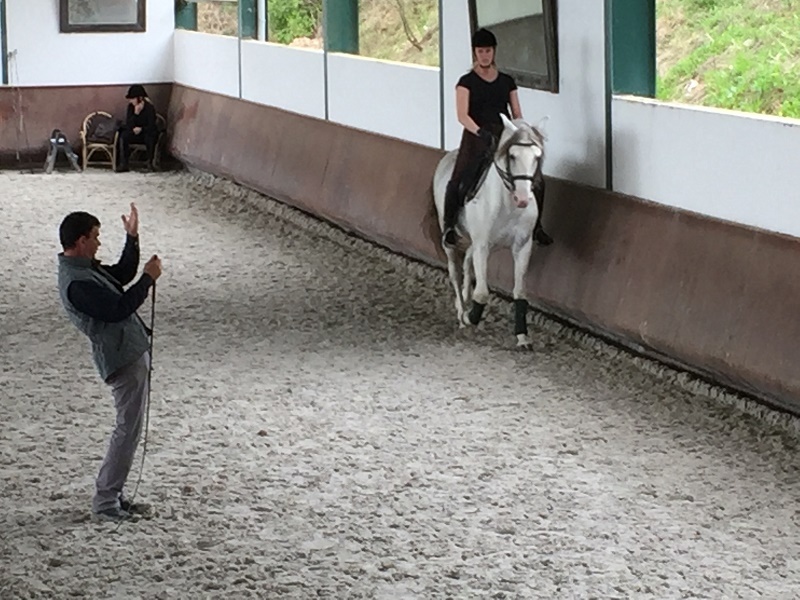 As an instructor it is of course always very rewarding to see students improve and achieve goals in their riding. Next week I will travel around Europe to visit old friends and students which I’m looking forward to. 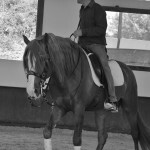 When I return we will start working on a text for you regarding exercises to improve balance and prepare for collection suitable for Dressage as well as Working Equitation and other disciplines. 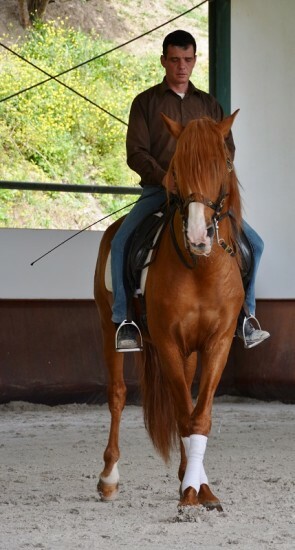 Until then, have a really nice time and enjoy your horses.